Over the weekend, Detroit City FC defeated FC Buffalo, 2-1, and drew the second leg in Buffalo, 0-0, to secure its fourth consecutive Rust Belt Derby championship. Friday night’s victory was the club’s first in its new home at Keyworth Stadium. The Rust Belt Derby is a rivalry formed by the supporter groups of Le Rouge, FC Buffalo, and AFC Cleveland in 2012. The weekend’s home-and-away friendly series took on a much more serious tone considering the stakes. 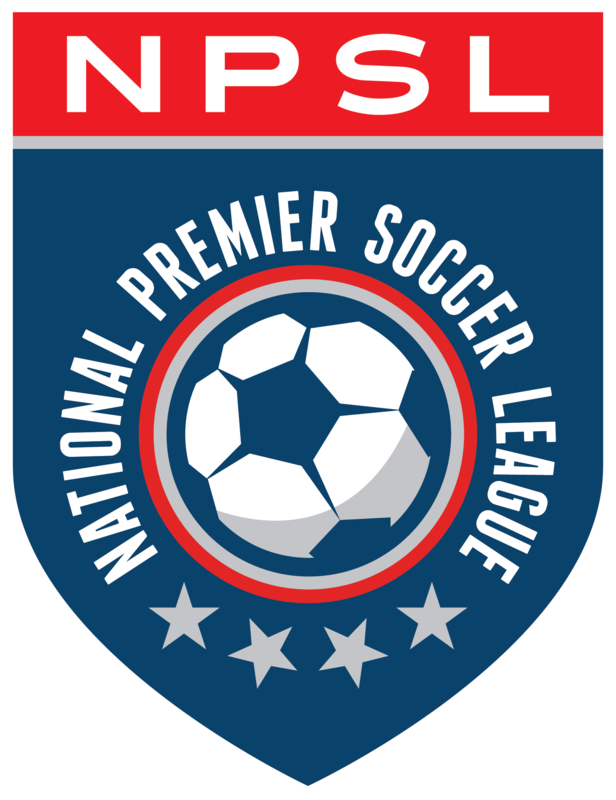 Realignment in the National Premier Soccer League separated City from its rivals, FC Buffalo and AFC Cleveland, for the 2016 season. And with AFC Cleveland unable to participate, it left only these two games to determine the Rust Belt Derby outcome. With 4,413 supporters in attendance at Keyworth, Le Rouge earned its first home win of the season Friday night. Jeff Adkins (Butler) and Tommy Catalano (Oakland) scored the goals with Cyrus Saydee (Michigan State) assisting on both. After getting on the other end of Saydee’s beautiful through-ball, Adkins deked out the keeper and snuck a shot past a Buffalo defender tracking back. Catalano, the M1 Imaging Man of the Match, scored the eventual game-winner in the 43rd minute, smashing a cross from Saydee into the back of the net. City missed on a couple of promising scoring chances in the first four minutes. After that initial surge, the game settled into a back-and-forth affair with Le Rouge carrying the pace in the first half and Buffalo looking the much more dangerous side in the second. Other than a classy finish from Romario Guscott in the 73rd minute, Robbie Beckwell (Detroit Mercy) was up to the task between the pipes. Beckwell made a handful of saves down the stretch as Buffalo searched for an equalizer. Assistant coach Colby Cunningham filled in for head coach Ben Pirmann, who was married over the weekend. “We had a lot of opportunities on the transition, a lot of counter-attacks, lots of opportunities to go forward and we executed that,” Cunningham said after Friday night’s win. Sunday afternoon’s match in Buffalo had a similar feel to it, ending in a 0-0 draw. Le Rouge, leading 2-1 on aggregate, seemed content to hang back and absorb the pressure as Buffalo pushed forward. This was a heated, defensive slugfest. Omar Sinclair (Saginaw Valley State) earned M1 Imaging Man of the Match honors by making plays all over the field and anchoring the back line. With Buffalo enjoying the bulk of possession, DCFC fell back into a strategy structured around defending and counter-attacking. A whole host of forwards, including Alec Lasinski (Loyola Chicago), Javi Bautista (Ashford), Ali Al-Gashamy (Gardner-Webb), Danny Deakin (South Carolina), and Jordan Kalk (Saginaw Valley State) all forced the issue when the ball did make its way up to them. Joe Smith (Southern Illinois Edwardsville), one of three keepers used in the match, made all the saves required of him, including a few in the late stages, to keep a clean sheet. Le Rouge returns to league play this coming weekend with a trip to play Grand Rapids FC Friday night at 7:45 p.m., followed by a home match against Lansing United at 5 p.m. at Keyworth Stadium. Cunningham was quick to focus on the tasks ahead after Sunday’s draw.